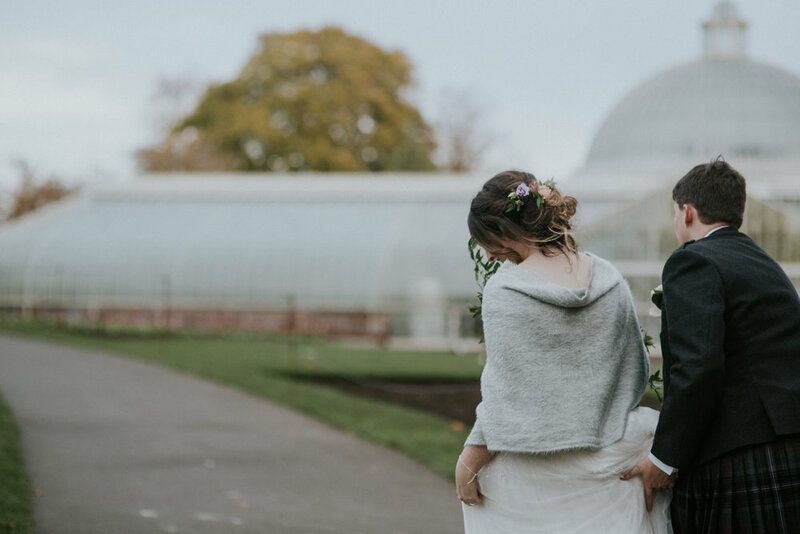 Katy and Andrew got married at the beautiful Botanic Gardens in the last Autumn, which is a modern botanical orangeries in Glasgow. 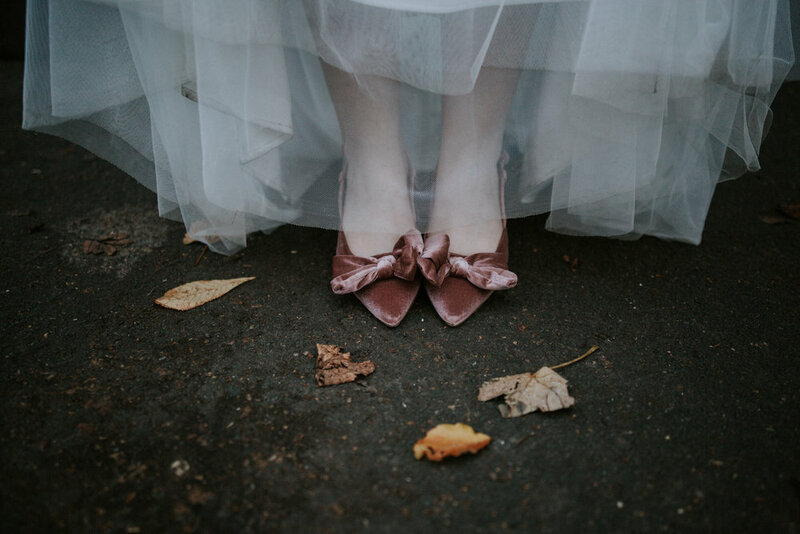 The ceremony was an intimate affair in the glasshouse called the Kibble Palace , and the reception was held at the One Devonshire Gardens in the West End of Glasgow, and it was a small & intimate wedding celebration with the family and closest friends. They had a relaxed and enjoyable afternoon, and a private dinner in the evening, and they finished off the night with their loved ones. If you’re planning Botanic Gardens wedding, get in touch!